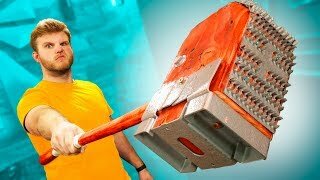 I take the time to build an INSANE HAMMER using only things I could get from home depot! 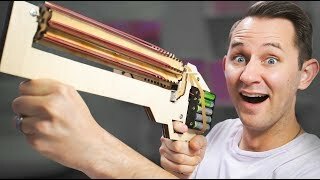 Learn How To Build This Hammer! 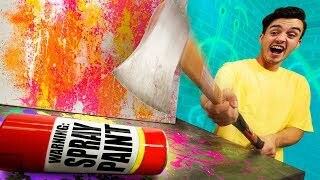 Fun DIY Vlog! Let me know down below if you like the montage of building!! 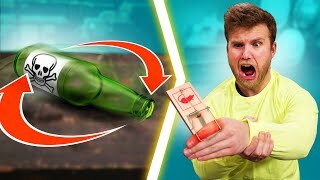 DOPE or NOPE ➡ Unboxing 10 MYSTERY Products From an ABANDONED Storage Unit! 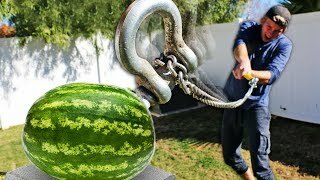 Matthias ➡ WE CAUGHT THE CHAD WILD CLAY HACKER! 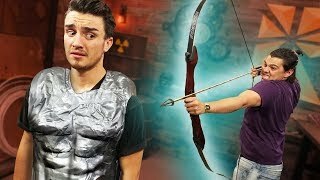 Battle Universe ➡ NERF Mission Museum Heist Challenge! Hi5 Studios ➡ Road Trip To Hi5 Studios First Wedding! 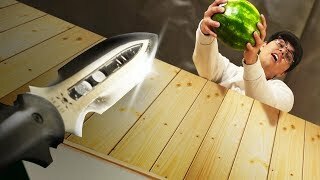 Team Edge ➡ Eating Disgusting MYSTERY Ingredients in Normal Looking Food!! 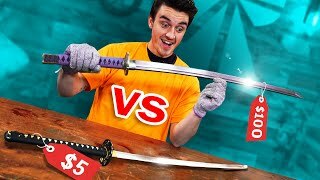 Dropping Things onto a SPEAR? 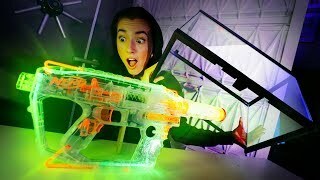 NERF Mission Museum Heist Challenge! 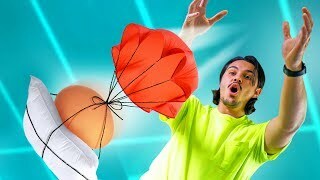 DON’T Drop The Item! 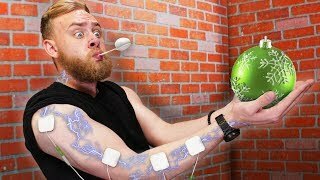 | Electroshock Challenge!